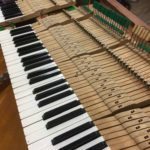 Fully qualified piano tuner and technician, offering a friendly, reliable and professional service throughout the East Midlands. 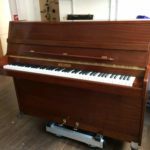 Regular 6 monthly or annual tunings cost £60 for an upright and £70 for a grand. 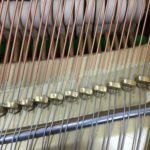 Pitch raising for pianos that have not been tuned regularly will be from £110, dependant on how far out the tuning is. 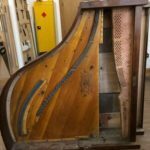 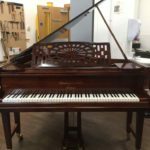 Trained from 2015 to 2018 at the world famous Piano School in Newark on Trent; the course covered intensive instruction in tuning and a comprehensive insight into both upright and grand piano repair, regulation and restoration. 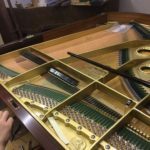 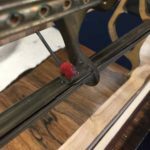 If you are in need of a professional to tune, repair, regulate or restore your piano – contact Andrew on 07710 516042 or click above to book your piano tuning online.